While some people think rosé, a light fruity pink wine, should only be sipped during the summer, I happen to be such a fan of the refreshing juice that I consume it year-round. You can bet a few bottles of rosé will be on my Valentine’s Day table, because what better time to down a few glasses of pretty pink wine than Valentine’s Day—a holiday devoted to all things pretty and pink? Rosés are made all over the world; in Spain and Portugal they’re known as rosado, and in Italy they’re called rosato; and rosé can be either still or sparkling. When shopping for rosé, look for sparkling brut varietals and still offerings that are dry. The best rosés are fruity and floral without being overly sweet or cloying. To encourage you to sip a stellar bottle of rosé this Valentine’s Day, here are 18 awesome pours to seek out. 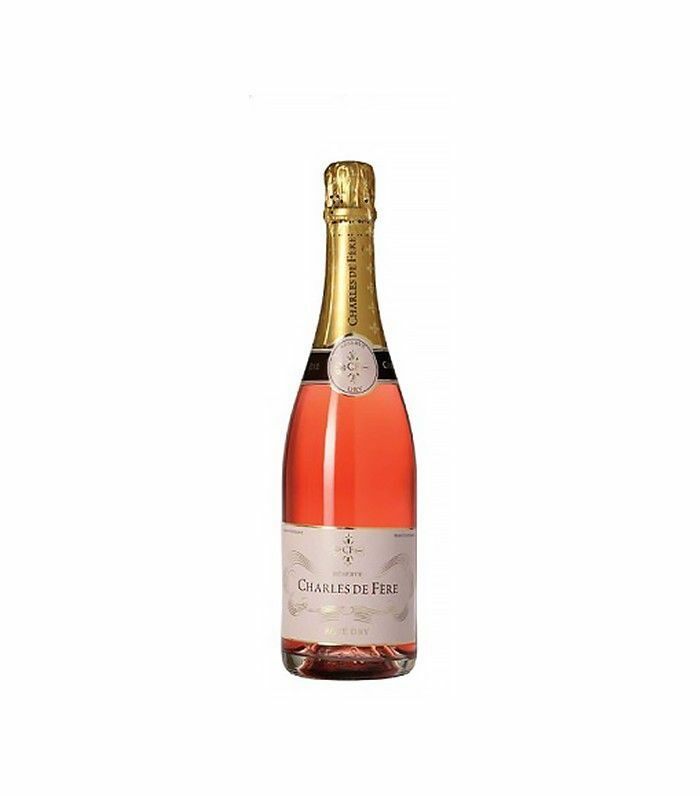 For an affordable sparkler, try this dry Charles de Fere rosé. 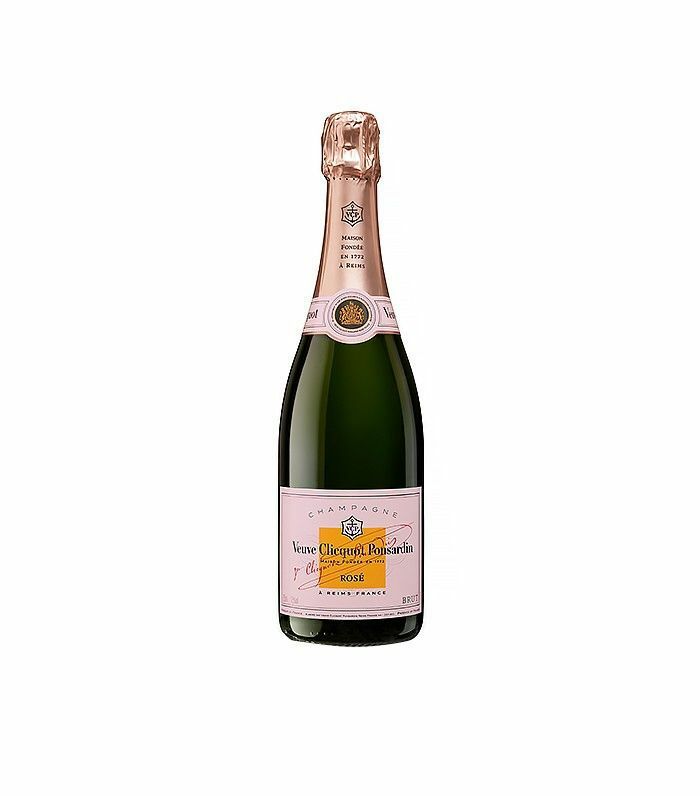 It’s a delightful bubbly with tiny streaming bubbles, a raspberry flavor, and a pink color like the sunset over a snowy mountain. 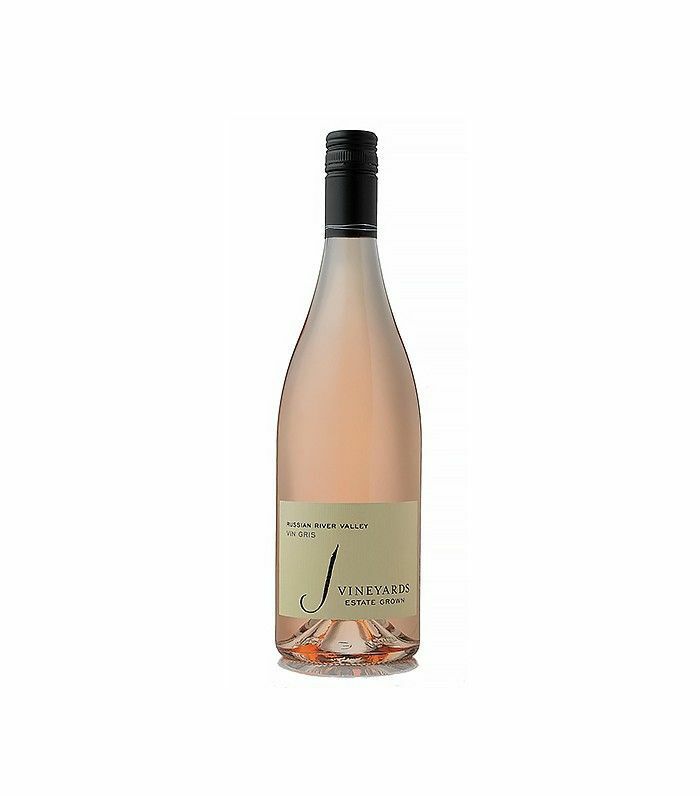 For a fuller-bodied rosé that's ideal for drinking in the winter, try J's Vin Gris from the Russian River Valley. It has a rich mouthfeel, light salmon color, and fruit-forward flavor with a hint of orange zest on the nose. Enjoy with a cheese platter of hard salty cheese and sautéed pears. 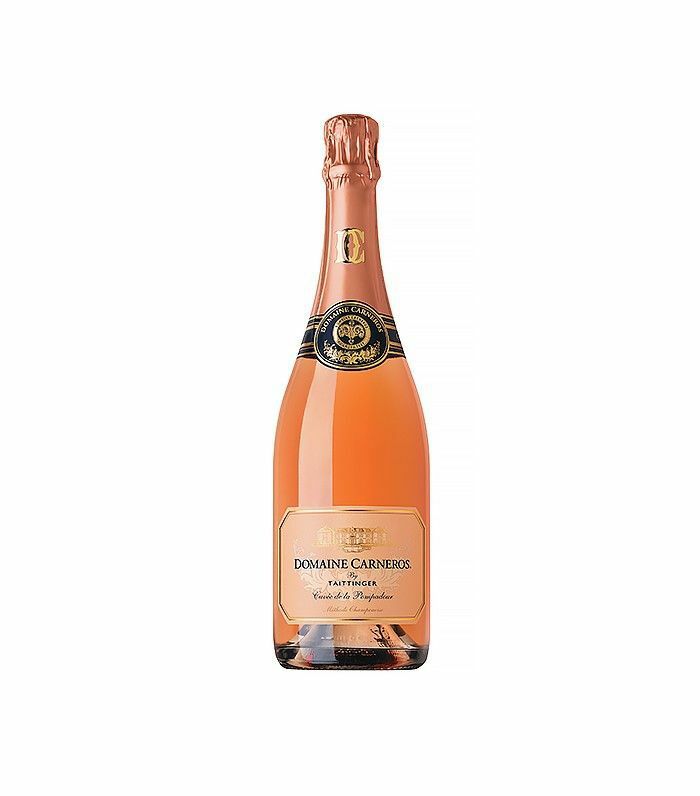 One of the most popular tasting rooms in Napa is the Domaine Carneros château. If you’ve never been, order a bottle of its brut rosé. One glass of this and you’ll be transported to the hills of the stunning California countryside. It’s light, smooth, and everything you could want in a sparkling rosé. 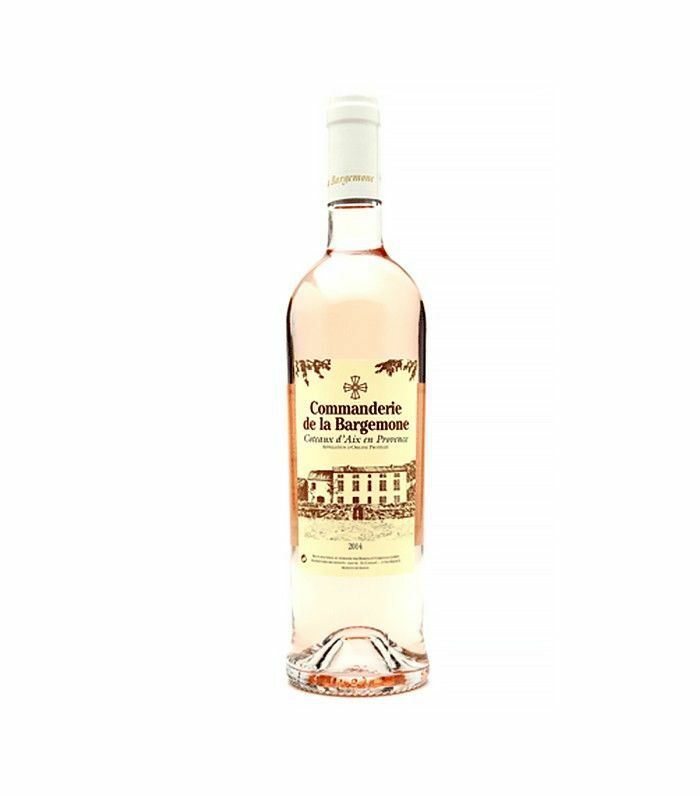 This dry and refreshing rosé is named and inspired by two cherubs on the wall of a 19th-century chapel in France. 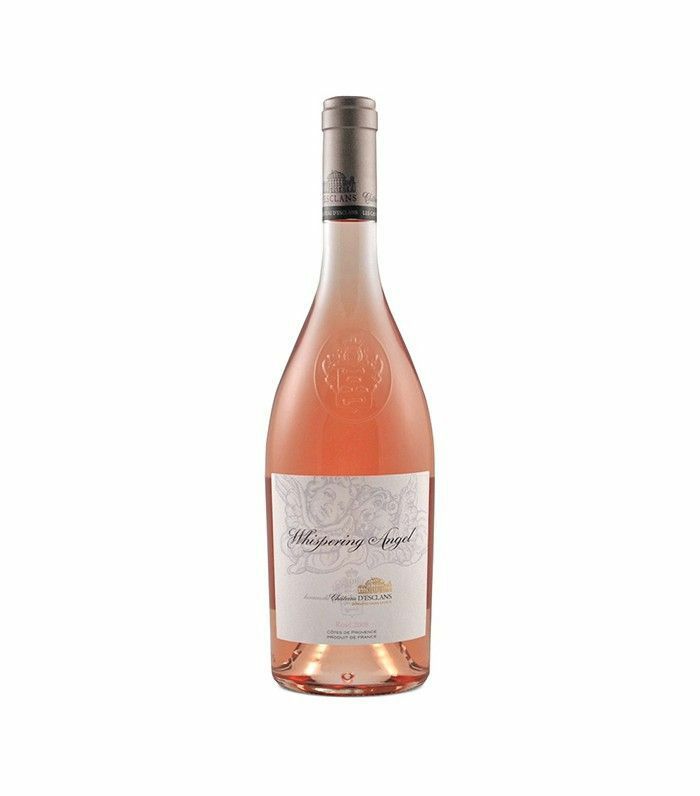 It’s a very popular rosé and always a crowd-pleaser. Pair with oysters for your romantic night in! Did you know that Brad Pitt and Angelina Jolie make rosé? Their pink elixir, Miraval, comes in a rotund bottle with minimalist label. The cinsault, grenache, syrah, and rolle blend has impressive freshness and great character. This is an awesome bottle to bring as a hostess gift—everyone loves to try the It couple’s wine. Buena Vista is the oldest winery in California. It’s owned by a wildly entertaining French winemaker named Jean-Charles Boisset. 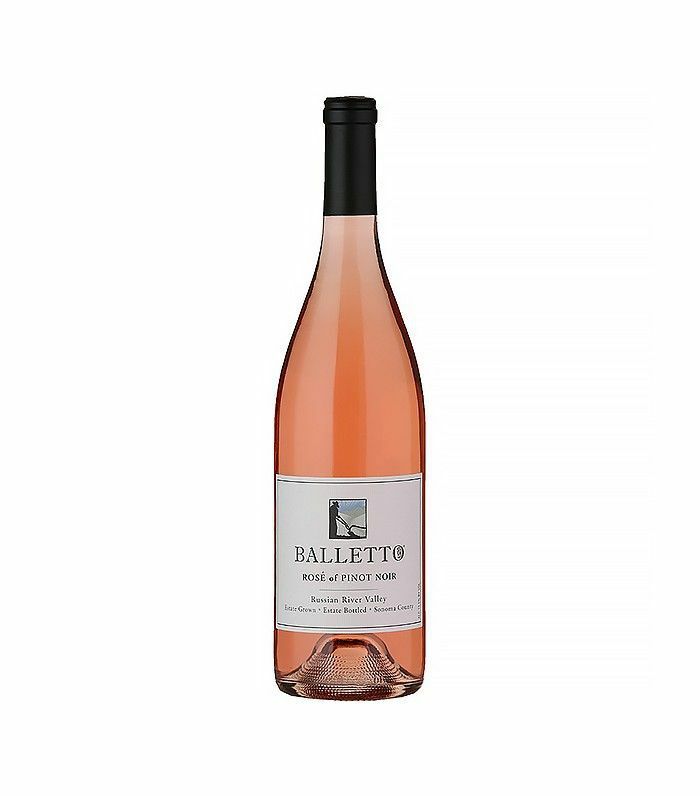 It makes this classic rosé from pinot noir. Try it paired with spicy soppressata pizza. 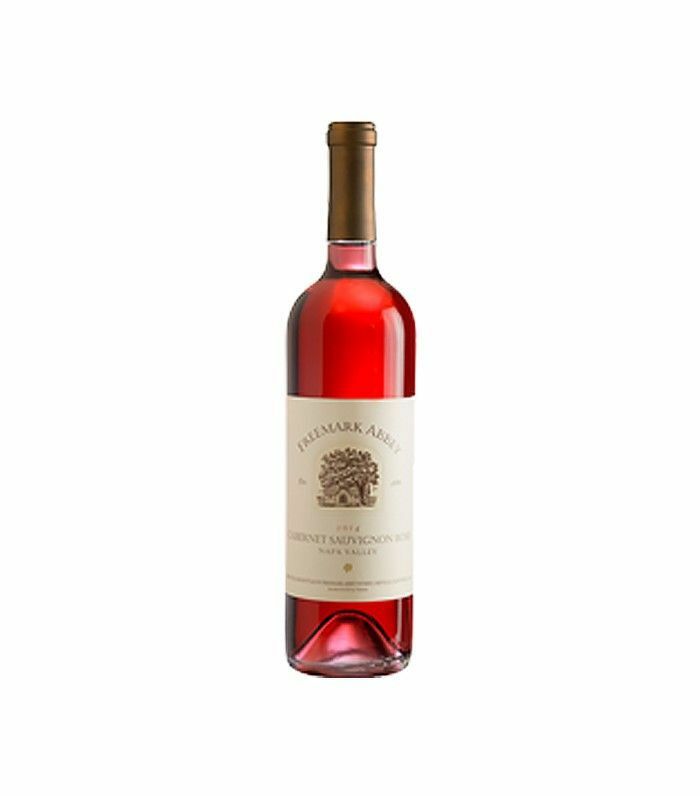 With a shocking hot-pink color, the Freemark Abbey's rosé is yeasty, with cherry on the nose and a crisp finish. Pair with white fish in a rich buttery sauce. 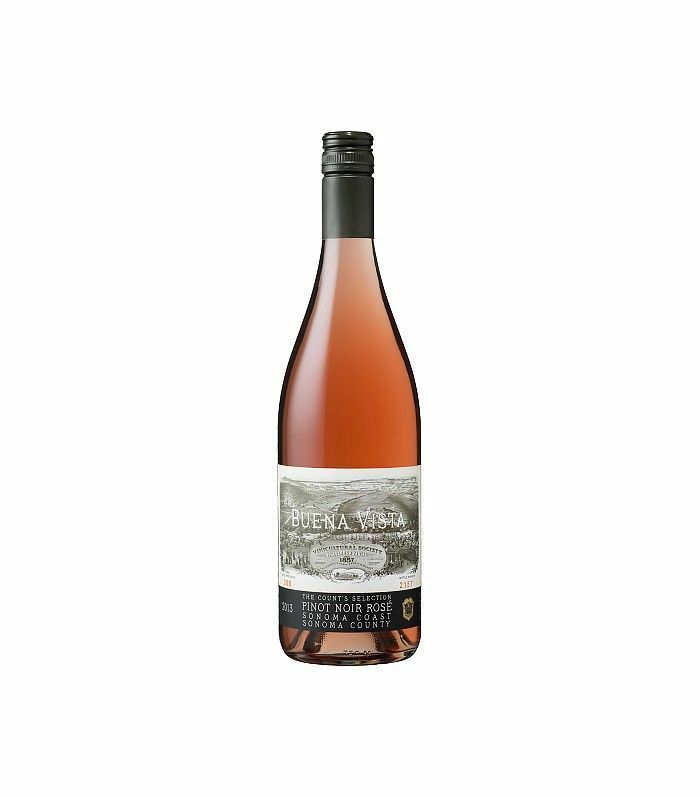 This vibrant pink rosé of pinot noir from the Russian River Valley is a friendly bottle that packs a fruity punch. 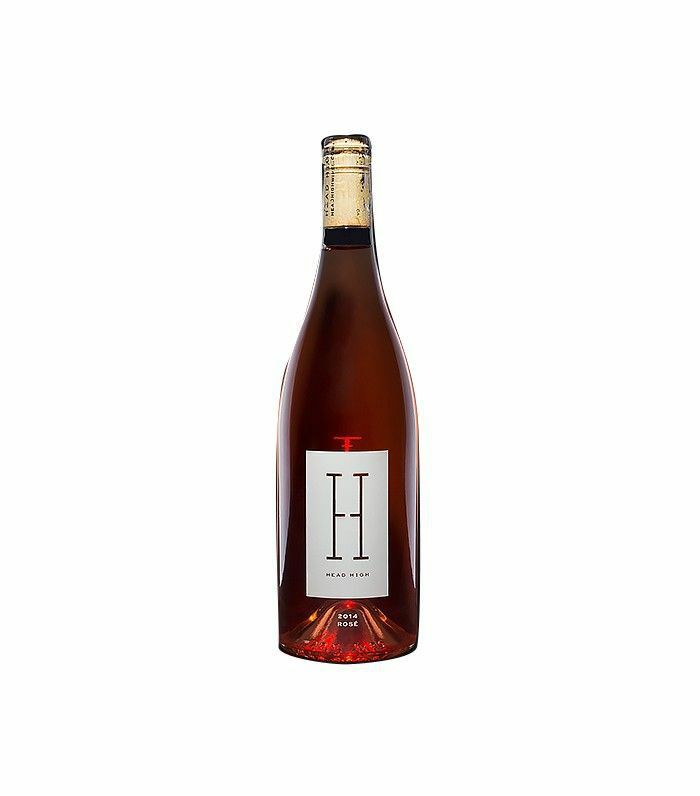 It’s a textbook rosé that has a nice balance of acidity and minerality. Enjoy outside on a patio with friends on a sunny day. Veuve is one of the most well-known Champagne houses. Everyone loves its traditional sparkling wine, but the winery’s sparkling brut rosé is equally enticing. Justin is one of the best wineries in Paso Robles, California. 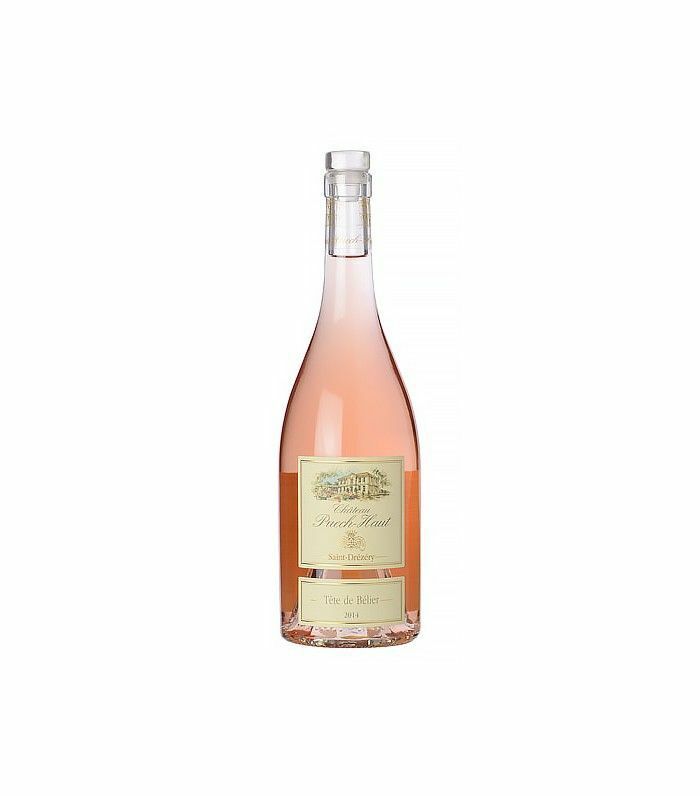 Light and refreshing, its rosé is made from cabernet sauvignon grapes, which is what Justin is known for. Of all the rosés I’ve recently tasted, this French bottle was my absolute favorite. It smelled like jasmine and had a smooth mouthfeel. It was refreshing, and the color brings to mind the soft pink of ballet slippers. It would pair wonderfully with a creamy brie. This one tastes like a quality bottle, and with its glass top, it’s certain to impress even the snobbiest of wine connoisseurs. High Head is named after a surfing term referring to waves that match the height of the rider. 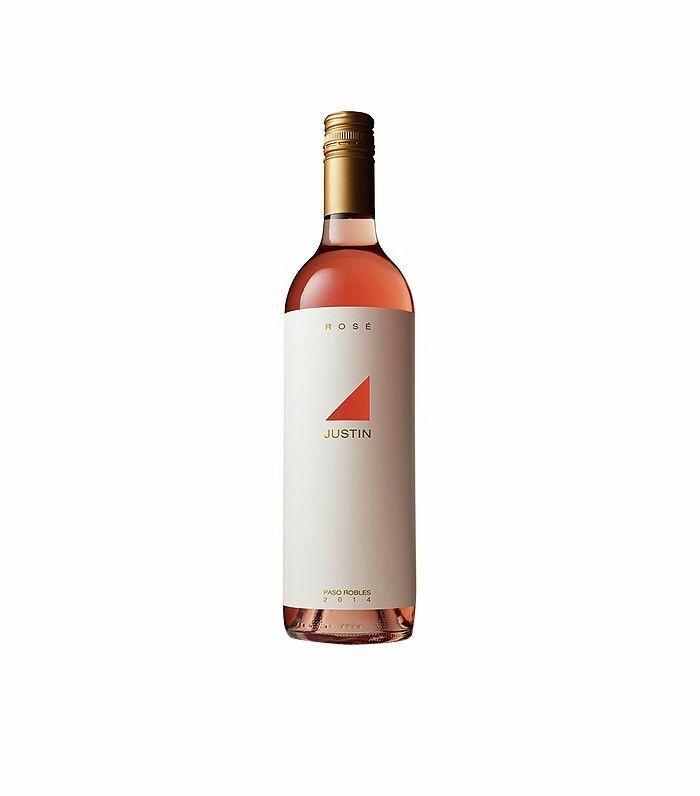 This rosé was inspired by that perfect surf and would taste wonderful with your feet in the sand. For every two bottles sold, the winemaker donates $1 to the sustainable surf foundation. Lodi is one of the hottest wine regions in California right now. This cinsault and vermentino blend is bright, fruity, and engaging, with a tropical nose. 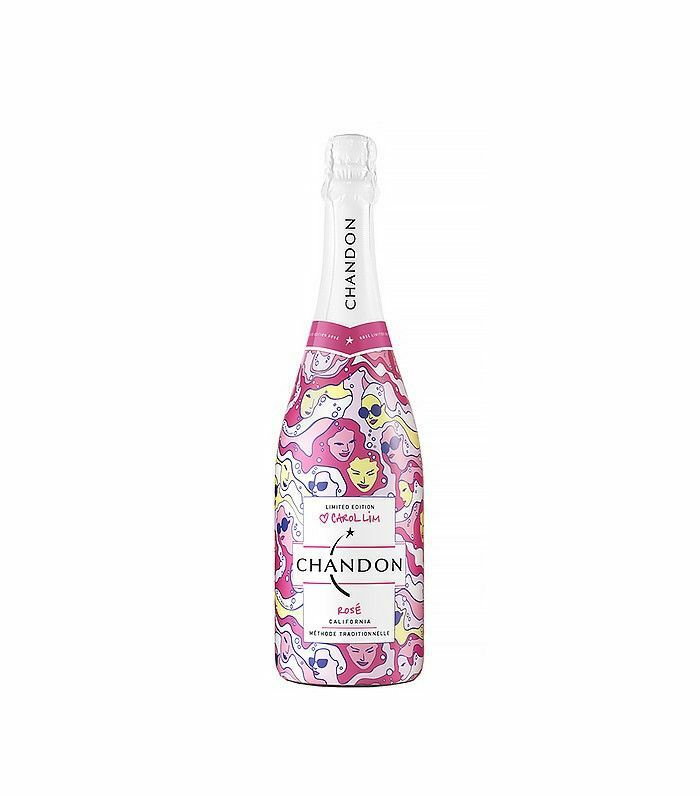 Chandon is one of my go-to bottles of sparkling wine. It’s affordable, reliable, and has fun limited-edition bottles, like this one designed by Opening Ceremony’s Carol Lim. It’s available now through April, and with the pink design, it is just the thing to bring to your best friend’s house for a girls’ night in. LangeTwins is a fifth-generation farm family that makes sustainable wines. 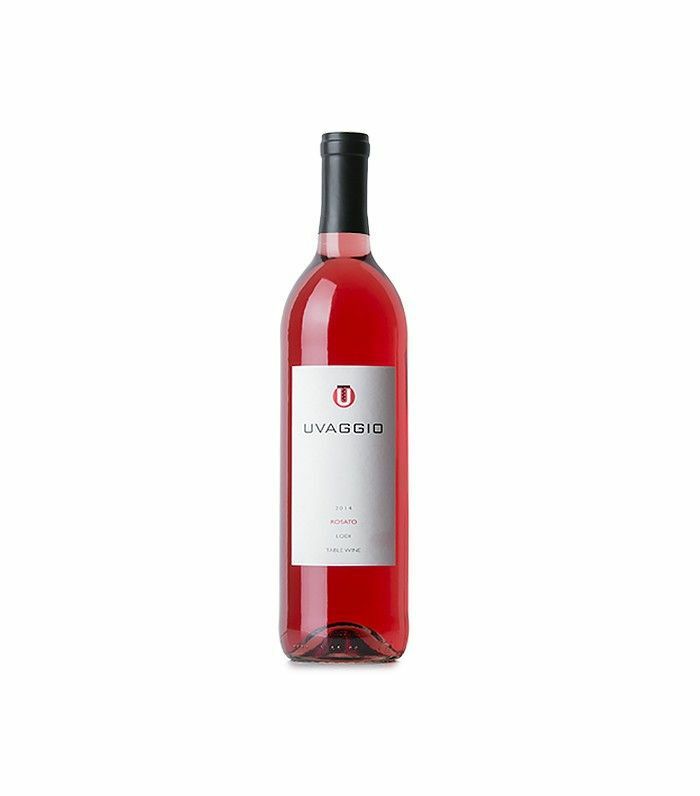 Its Sangiovese rosé has a deep pink, almost red color; wild strawberry aroma; and hints of orange in the flavor. It’s crisp and acidic in the best kind of way, making it ideal to pair with a hearty kale salad coated in a tangy anchovy-parmesan vinaigrette. 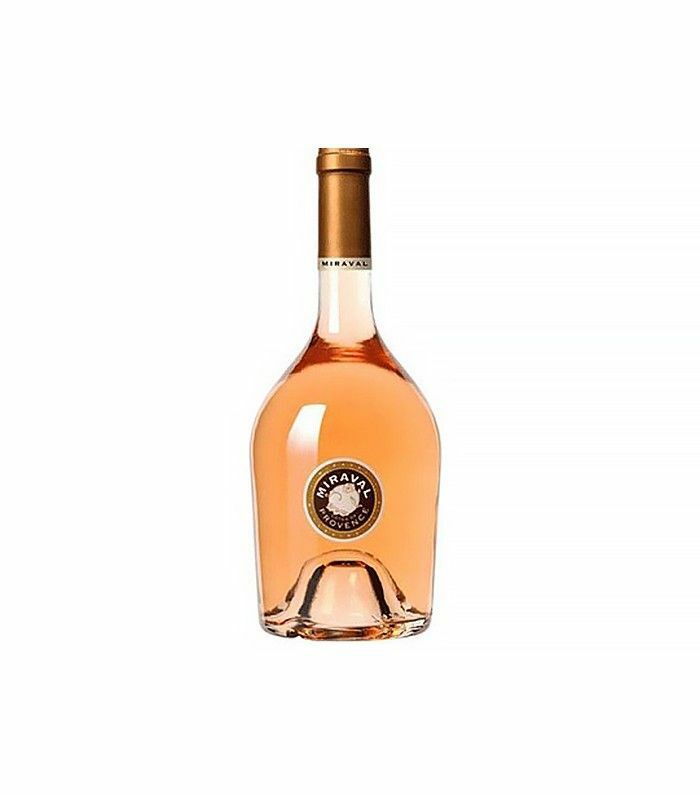 This French rosé is bone dry and crisp on the palate. Although it would pair nicely with lighter appetizers, it’s a lovely bottle to sip on its own. 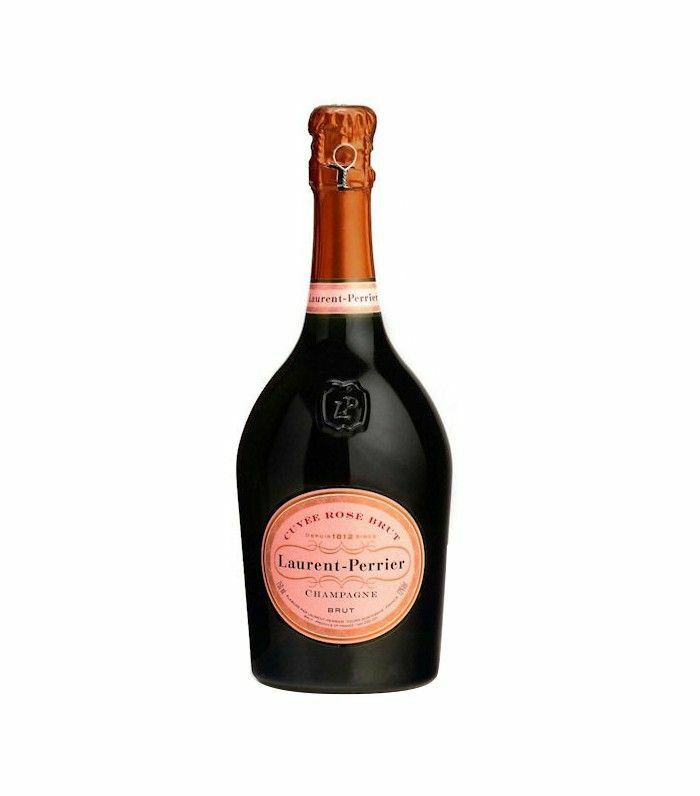 This is a superb sparkler from one of the fine Champagne houses in France, Laurent-Perrier, which was founded in 1812. It’s a bottle that’s perfect for a special occasion or just because. The bubbles are delicate, and it’s crisp, dry, and incredibly easy to drink. Cheers! What is your favorite bottle of rosé? Share in the comments!